Apple’s manufacturing partner Foxconn will start the mass production of the iPhone X for Apple in India from July. The production will take place in Foxconn’s production facility outside of Chennai. 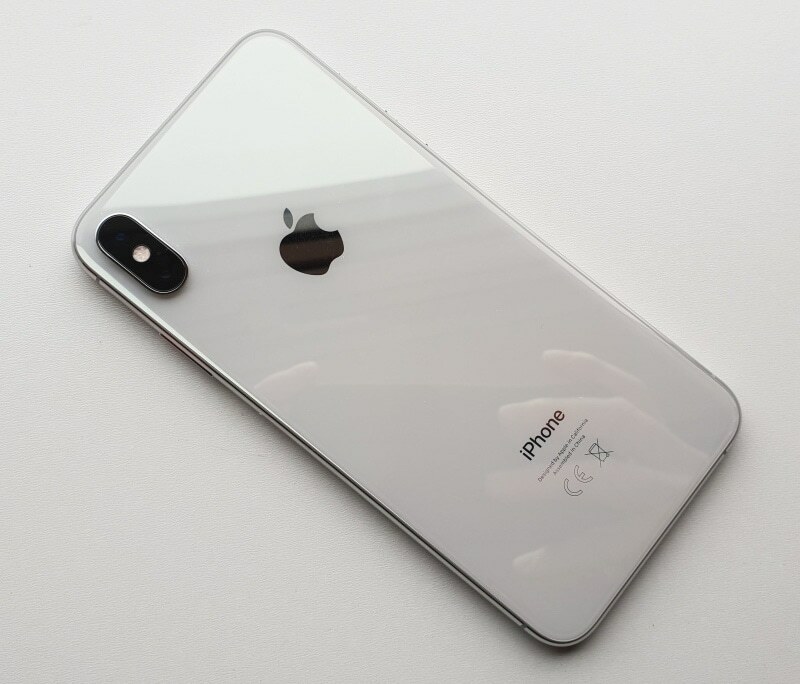 The report cites that Foxconn will start manufacturing the iPhone X range for Apple so it is unclear if it is only talking about the iPhone X or other devices as well like the iPhone XS and iPhone XR. A report from earlier this month had claimed that Foxconn was weeks away from starting the trial production of iPhone X in India. Apple’s other manufacturing partner, Wistron, has already started producing the iPhone 7 locally in the country. Foxconn is reportedly investing $300 million to set up iPhone X production facility in India. It will look to scale up production and its investment depending on the demand, the incentives Apple receives from the next Indian government for manufacturing iPhones locally in India, and more.